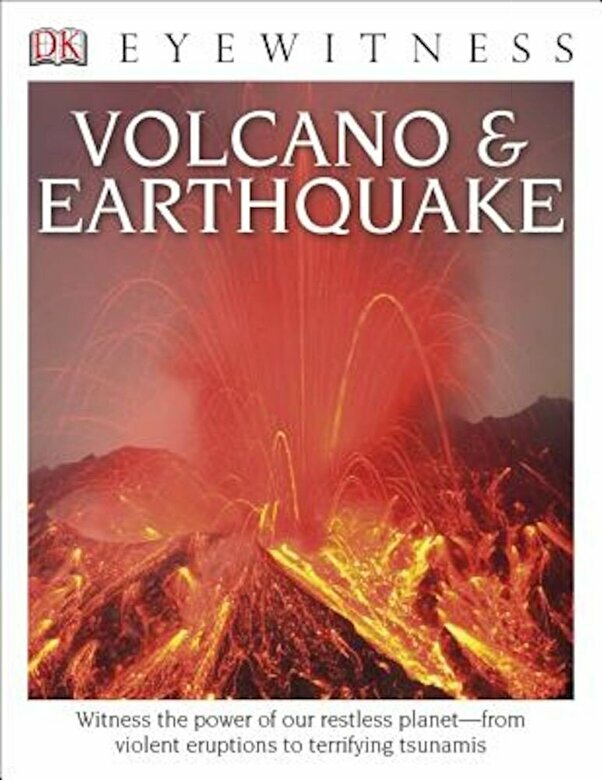 Prezentare Discover the power and effects of volcanoes and earthquakes from hotspots to tsunamis in this updated edition of a best-selling title in the "Eyewitness" series. Highlighting two of nature's most terrifying forces, "Eyewitness: Volcano and Earthquake" lets young readers witness truly terrifying volcanoes exploding with molten lava and devastating earthquakes that can rip apart and uproot a landscape in an instant. Discover how buildings are earthquake-proofed, find out how animals can detect earthquakes before people, how Pompeii was buried and destroyed by Mount Vesuvius in 79 AD, plus learn about the career of a volcanologist, the types of seismic waves and how lava can reach temperatures of up to 2,190 F.
The introduction of paperback editions, eye-catching jackets, and updated interiors ensure that the "Eyewitness" series will continue to be relevant in the ever-changing world of education and remain the go-to source for homework help, research projects, reluctant readers, ESL students, and, as always, to satisfy the minds of curious kids. Supports the Common Core State Standards"